I'm small and slow, but I love strawberries! Please feed me! 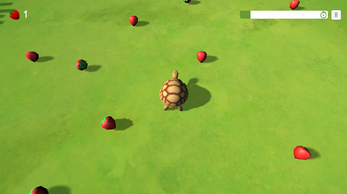 Play as a tortoise and eat as many strawberries* as you can before time runs out! *note: some species of tortoises are unable to eat fruit. this one is special and he is hungry. A small atmospheric game made in Unity! 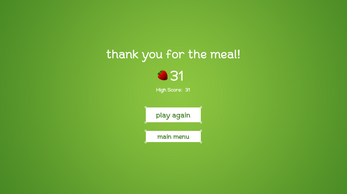 I worked on a prototype for this game during My First Game Jam: Summer Edition, which you can find [HERE]. 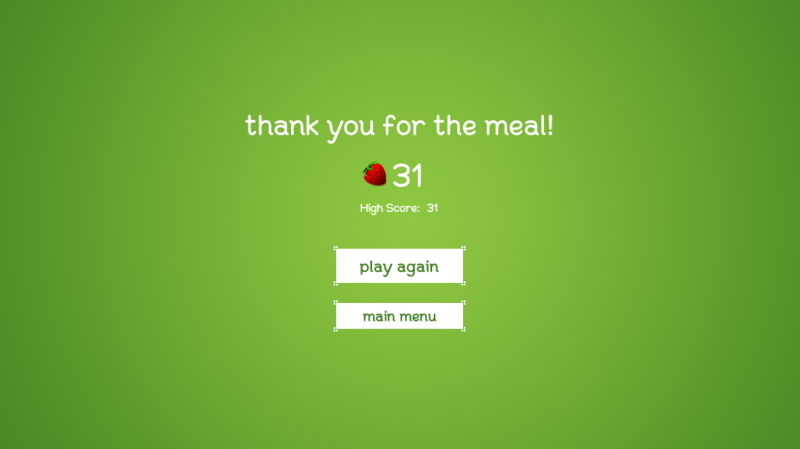 This is my first game made in Unity and it was a lot of fun to make; I hope you enjoy it! Made in Unity, 3D assets made in Maya, Textures and icons made in Photoshop and Zbrush.